When I was eighteen, I got a summer job scooping ice cream and singing for tips at Cold Stone Creamery. It was in a mall right next to a movie theater, so as you might expect, we got a ton of foot traffic. It was a great “first job” - especially because of the tips thing - and I liked my coworkers and the owner who was there a lot, sometimes even scooping ice cream with us. We got along well and I worked for him for another two summers. Over the next few years, the mall lost a lot of business and many stores and restaurants closed down, leaving only the movie theater as a reason to visit. My boss had to let staff go and eventually was only open on weekend nights - the most popular time for the movies. Why did my boss go to such lengths to keep the store open rather than just selling it? Probably because he couldn’t afford not to. Cold Stone Creamery is a national brand name, but it’s also a franchise, which means all of the store’s expenses came right out of the owner’s (my boss) pocket. So what is a Franchise? McDonald’s. Subway. Pizza Hut. KFC. Almost every major restaurant chain you can think of and plenty of non-food ones too, such as Planet Fitness and UPS - have one thing in common: they’re all franchises. In fact, you’d be surprised just how many of your favorite brands are franchises. Let’s say you want to open an ice cream parlor. You’ll need to come up with an original business name, logo, choose a retail location, research suppliers, develop the menu, develop a system for training employees and a marketing campaign… Or, you could just buy the franchise license of an existing brand like Kona Ice, Häagen-Dazs, Bowl of Heaven, Sub Zero, Dairy Queen, Dippin’ Dots, Baskin Robbins or Cold Stone Creamery and be handed a ready-made system for success. Under a franchise system, the brand (e.g. Cold Stone) gives you license to use their intellectual property - that means their trademarked name and system of doing business, so that you can open a new store for that brand. Doing this demands a large investment from the franchisee, who is required to pay a hefty one-time upfront fee. The amount varies depending on the industry segment and the franchise brand. Franchisees also pay an ongoing royalty fee, usually 4% - 8% of gross revenue. This gives them permission to use the brand name and its operating methods and contributes to the national advertising fund. In return, the franchisee benefits from ongoing support from the franchisor. However, the franchisee is responsible for the day-to-day operation of the business and ultimately for the success of that location. Franchising is why you find a Pizza Hut or a Subway on every corner; a franchise brand can expand more quickly across different locations than a privately owned business. 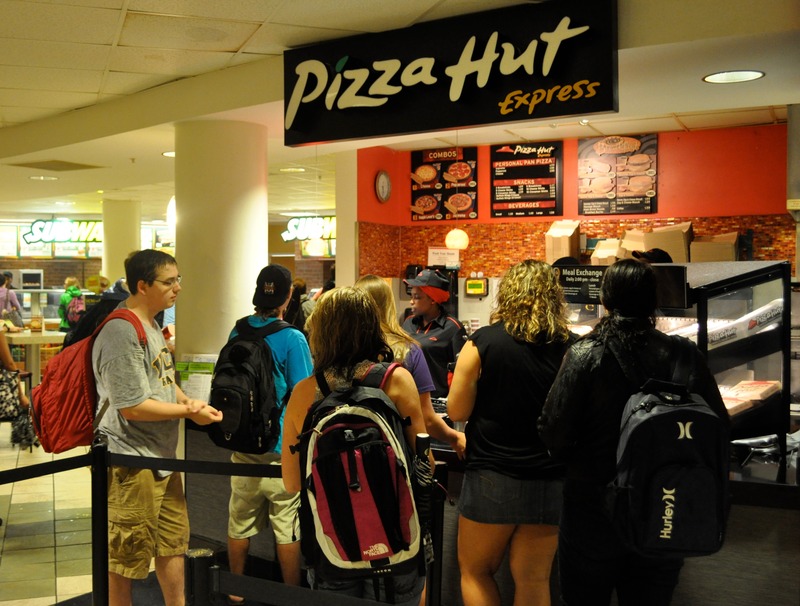 Customers also like to know they can walk into any of 40,000 plus Pizza Hut locations worldwide and have the same dining experience - that consistency is why franchises are often more lucrative than privately owned businesses. But there can be downsides to this model. Creative entrepreneurs might not appreciate franchise constraints such as not being able to experiment with store décor or menu offerings. 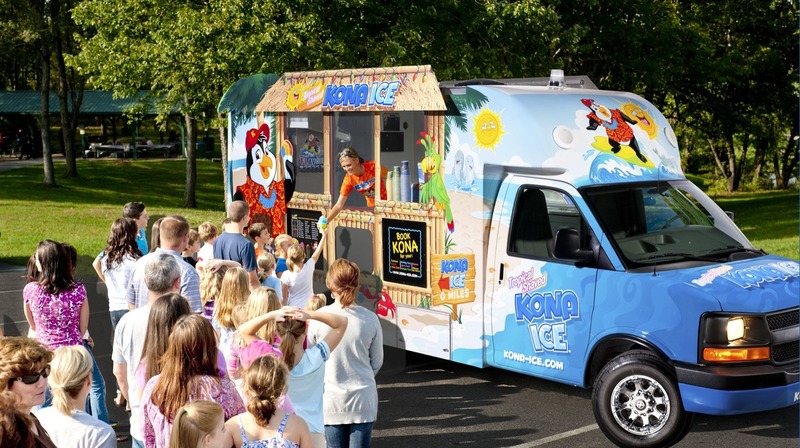 And although the franchisee benefits from the brand’s national advertising campaigns, they’re also vulnerable if the brand falls under any controversy. As was the case with Chipotle Mexican Grill after food-contamination issues dealt a massive blow to the company's sales in 2015 and again in 2017. So although it’s easy to see a big-name brand like Pizza Hut and assume that the owner must be ultra-rich, the reality is that franchise owners are “small business owners” just like the mom-and-pop stores next door. A franchise owner could be anyone, like Ashley Lamothe, the 26-year-old black woman who owns two Chick-fil-A locations in Los Angeles, CA. Executives at franchise headquarters are often more concerned about their company’s reputation than with anything happening at an individual store. Research also indicates that that a national brand’s website and social media has little impact on local franchise locations. That means marketing has to be done at a local level to be effective. Just like any business owner, the franchisee’s goal is to increase sales by attracting as many customers as possible - and that’s why they’re likely to consider investing in local marketing strategies to help them stand out. Given how much a franchisee invests in their business, they’re likely to be more open to a little outside help than you might think. They know that increasing their online presence helps them stand out from the crowd but most don't have the experience or time to spend on creating content. And that’s where you and YAYWORLD come in. A sponsored post on a local YAYWORLD website (132 sites across the USA and 308 international websites) ensures that people searching for a specific product, service or brand will know why their local franchise is the best choice and how they stand out against other locations. Not every single big-name brand is a franchise, but many of them are, so it’s well worth doing some research to find out if your favorite fast-food place or coffee shop could be your next sponsor.